I am so ready for winter to be done...I'm dreaming of the warm sunshine and sitting on the beach! 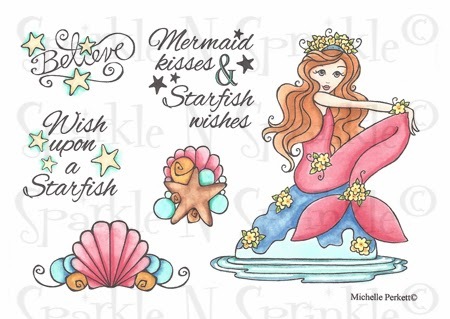 With Michelle Perkett's new stamp set Mermaid Kisses I'm feeling the sunshine! I love this set and the sentiments in it. 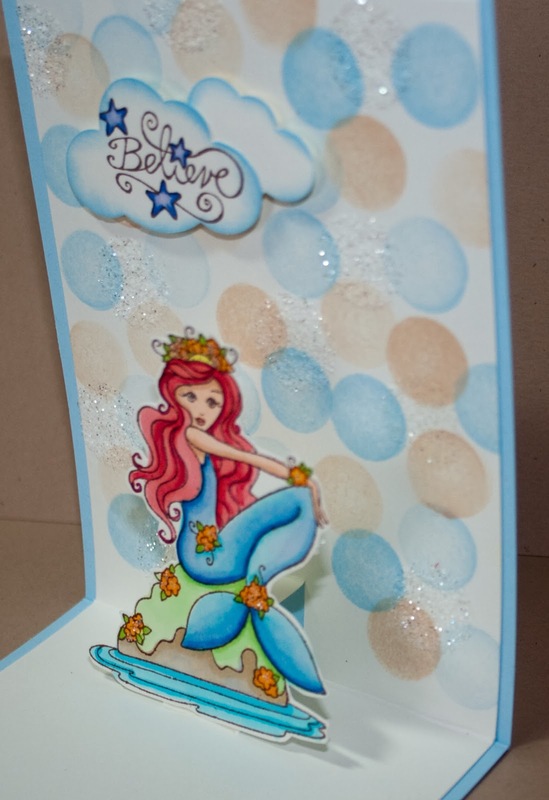 This month for my Technique Video I have several things to show you...the front background is using the Bokeh technique that really SPARKLES, the scallop shell card that opens on the front is to cute, then you open the card and it is a pop up card! Watch and see how it's all done! If you are interested in joining the club check it out here, Technique Video for the month. SNS has so many new items this year!! 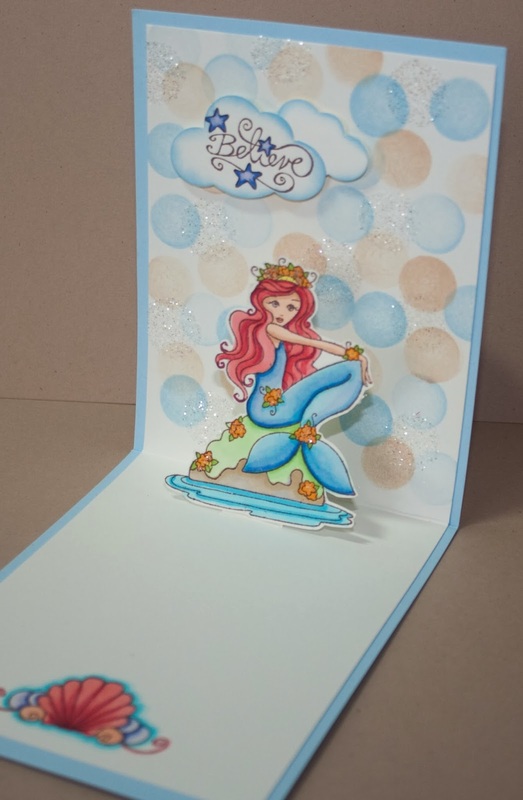 an exclusive line of designer papers to match our glitters and embossing powders. 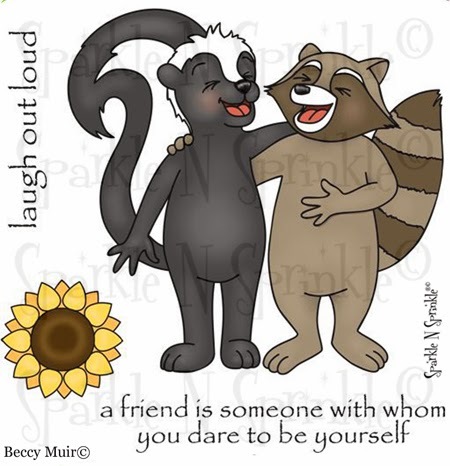 This month we are featuring three fun new stamp sets by artists Michelle Perkett and Beccy Muir. Here are the other 2 new stamp sets being revealed this month! On Three of the participating blogs below, a Commenter will be selected to receive the prize. 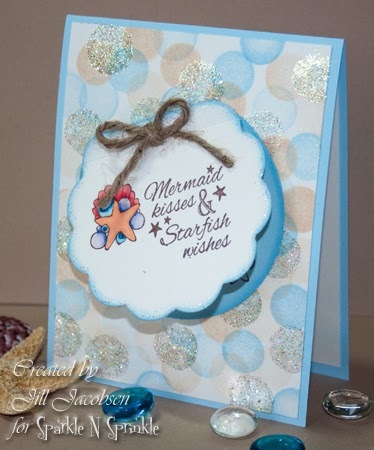 No one knows who the three Mystery Designers are, so you may wish to visit each blog to leave a comment. Each of the three stamp sets are available at 20% off. Promotion valid through February 3. You may also phone the SNS Shoppe to place your orders. 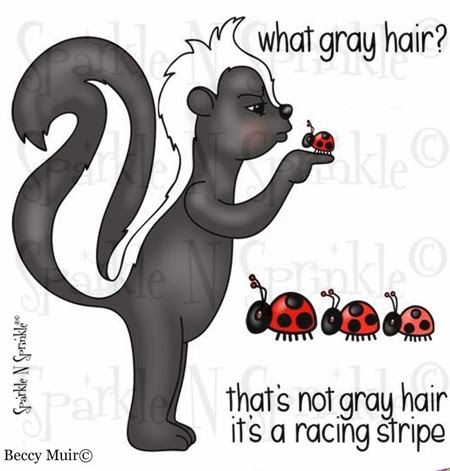 Thanks for stopping by and commenting...I really appreciate them all!